details on the range of services we provide. 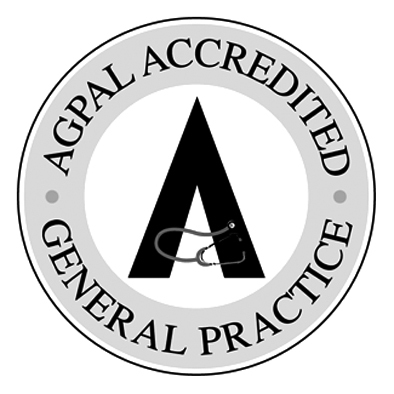 WE RECOMMEND this as well, to enhance your practice, if space permits (but it is not compulsory for accreditation). names of clinicians working in your practice and perhaps their special interests. how and when to book a longer consultation. arrangements for home and other visits. It is all up to you! Please be aware that type size should cater for those with poor eyesight (RACGP recommendation). Some of our practices allow nearby physios, pharmacies, etc to promote helpful services to patients (e.g. wheelchair hire, back care classes). This is perfectly acceptable and may cover the costs of your newsletter! We can add a disclaimer that places your practice a safe distance from the service provider. Information should be accurate and verifiable. Make only justifiable claims about the quality of services or outcomes. Do not guarantee cures, exploit patient fears, or raise unrealistic expectations. Do not offer inducements or use testimonials. Avoid unfair or inaccurate comparisons with other service providers.